Clare became interested in osteopathy after studying martial arts for 7 years, competing at county and national level. A back injury caused her to receive treatment from a retired, but in his day a leading neuro-orthopaedic surgeon, the late Mr Vincent Osborn. After carrying out years of complex surgery he had devised his own bone setting techniques, his treatment and outstanding results were so inspiring and fascinating it put Clare onto the path of studying the human body. During her studies as an osteopath Clare also worked as an assistant to Mr Vincent Osborn during college holidays, which was an invaluable introduction to healing people. 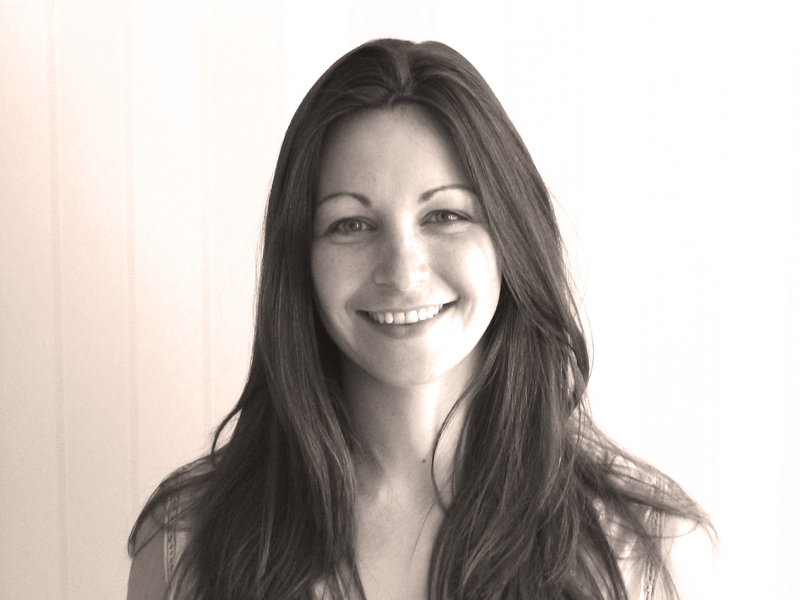 After graduating as an osteopath in 2003 she also completed post graduate training in Cranial Osteopathy and practiced for Five years before taking a career break to focus on being a mother to her two children, and practice manager for Tunbridge Wells Osteopaths.